The 2015 Mnet Asian Music Awards (MAMA) took place in Hong Kong last night and boy was it a spectacle! There weren’t any huge upsets as to who won what but we’re just a teeny weeny bit surprised that BIGBANG didn’t win every award that they were nominated for. No offence to EXO fans, we’re fans of EXO too. If you didn’t catch the live stream last night, check out the winners and their performances below! There were other performances from PSY, GOT7, special stage by Seventeen, CL and 2NE1! We were so stoked when we saw Dara, Minzy and Bom appear on stage after CL’s solo performance! Their reunion is the cherry on top of the marvellous night. Did you manage to predict the winners last night and which was your favourite performance? Let us know by commenting below! Avicii is finally back! We’re delighted and surprised by the decision to infuse his brand of EDM with elements of other genres in his new album, Stories. Check out which tracks we especially loved, and why we think the album reads like a book of cleverly curated and relatable short stories. Also, find out how to win Avicii merch as well as a copy of his latest album at the end of this post! The first track off the Stories album, ‘Waiting for Love’ has stuck true to what Avicii’s works have been known for – soaring vocals, atmospheric synths and country elements. We liked how Cherry Ghost’s Simon Aldred added to the running theme of all-consuming love and devotion, as well as the track’s music video, where it emphasised the ‘nothing matters but love’ message. Our favourite scene was where the grandpa rode his motorised chair cross-country to find his missing wife – it reminded us of Forrest Gump – especially when he was faster than a running ostrich. Amazing. If Avicii wanted to showcase this new musical breadth he has acquired, this track is the best way to do it. The fact that ‘Ten More Days’ starts off with an 8-second uninterrupted lilt of the acoustic guitar had us rechecking that we were really listening to Avicii. Zak Abel’s soulful, raspy vocals jolts you with hopeful pensiveness that yes, while he’s still “ten more days under water”, it’s only “ten more days till it’s over”. The lyrics speak to us about personal struggles in life and we can totally relate. We’ve seen how some feel that this track was an awkward addition to the whole album and even dared say it was boring (how could they?) but hey, haters gonna hate! ‘For a Better Day’ was one of two songs released with the pre-order of the Stories album and as spoiled for choice as we were, this is our absolute fave. The song starts off with the mellow pipings of the piano carrying Alex Ebert’s needling vocals, and then drops into a hook that splashes out like a celebration after a dirty, drawn-out, drag-through-the-mud kind of struggle. It sounds like an anthem for the freedom seeker, and its controversial video, (which Avicii co-directed), certainly seem to echo that. A bit of warning, though – if you’re triggered by uncomfortable themes like death, violence and child trafficking, we suggest you give the music video a miss. We applaud him for using his music and creative freedom to spread awareness and engage discussion on issues he’s passionate about. You’d know right off the bat that ‘True Believer’ is one of the more electronic-focused tracks on the album, with the house instrumental at its very beginning. Listeners who have been with Avicii since he started would appreciate this assurance that Avicii hasn’t abandoned electronic music for more mainstream pop-driven success. We like the energy he put into this and how this leans more into the purer EDM, less pop territory. Of course, having Coldplay frontman Chris Martin collaborate was also something else we love about this track, although we feel that Martin’s signature range and emotive vocals weren’t utilised quite as it should have been. We’re actually surprised we like this as much as we do! ‘Pure Grinding’ is a domain where Avicii has never ventured into but we like this new direction. While the soul infusion is strong, it doesn’t overwhelm Avicii’s signature sound and blends in as a seamless track that propels into new territory while staying grounded in his established identity. Avicii himself said he was able to explore new sounds on this album and we like how nicely and successfully this is manifested in ‘Pure Grinding’. Like “For a Better Day”, this track was a single released prior to the release of the album. And similarly, this track comes with a brilliant video. We don’t want this to sound like a commentary on social issues in the West, so we’re going to let you check it out for yourself and decide what Avicii is trying to achieve with this video. Enjoy! It’s time to let us know what you think – did you love his album like we did? Comment below with your thoughts. Also, win exclusive Avicii merchandise, plus a copy of Stories! Click here to find out how. 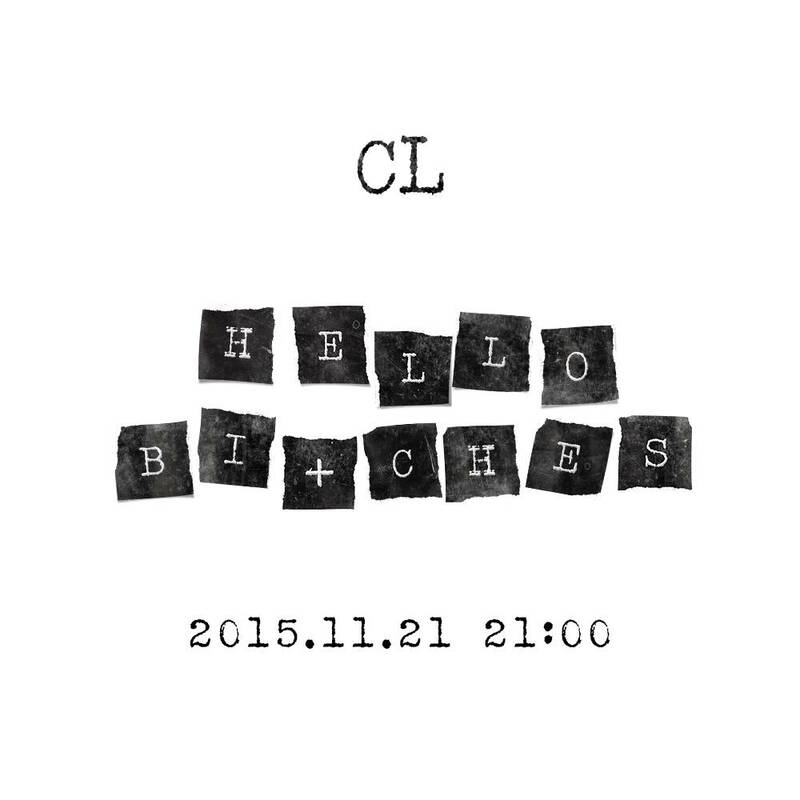 CL's Solo Release On 21st November? It looks like we were misled into thinking that it would be a 2NE1 comeback on 21st November! 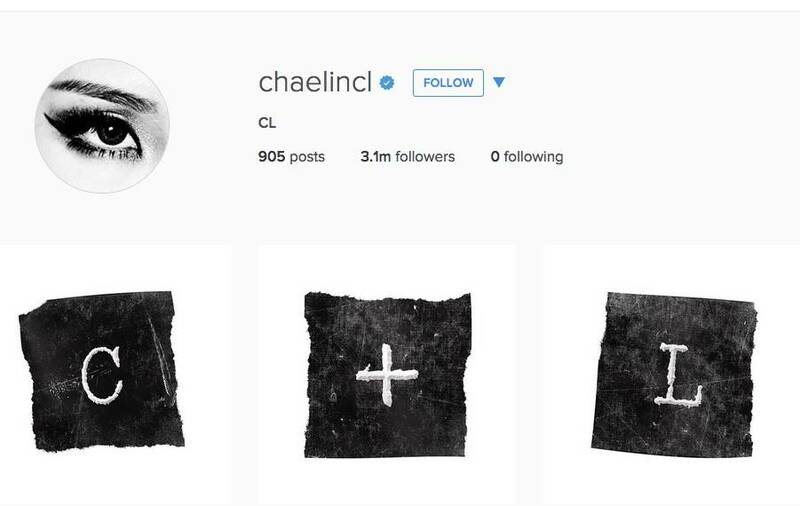 After a series of photos posted on Instagram by CL, Dara, Taeyang and G-Dragon, it seems like CL will be making a solo comeback this coming Saturday! 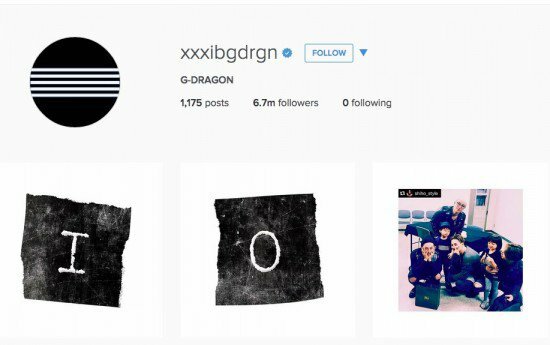 The 4 YG artists posted these photos on their Instagram accounts and fans soon decipher the message behind the scrambled letters. Get yourselves prepared for CL’s ‘HELLO BI+CHES’! Or maybe we’d be surprised by a 2NE1 comeback. The wait is excruciating! 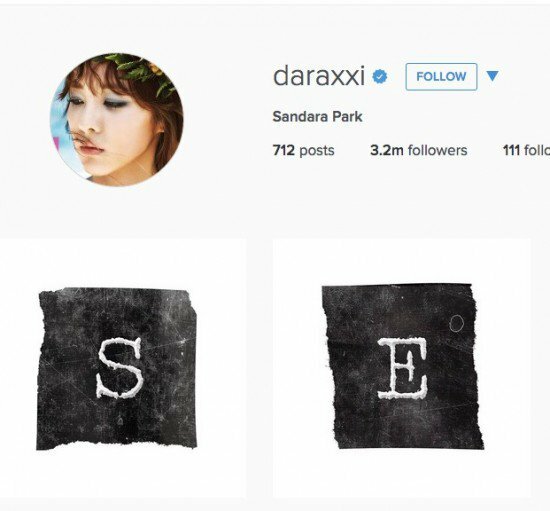 Do you think it will be a CL solo release or are you still hoping for a 2NE1 comeback? Let us know by commenting below! Stop everything because B.A.P dropped their new mini album Matrix, along with their epic music video for ‘Young, Wild & Free’’! 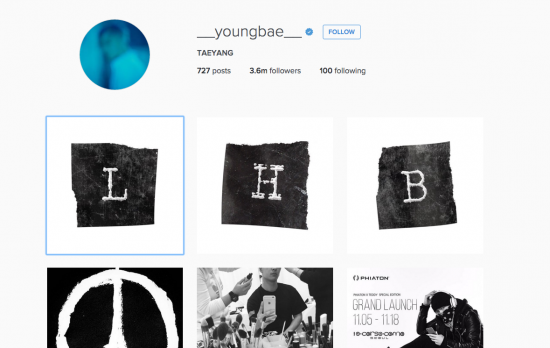 It marks a whole new beginning for the group, after resolving their yearlong legal battle with TS Entertainment. If anything, this comeback is proof that B.A.P hasn’t lost their spark, and they are back stronger than ever. Here’s why we think they truly deserve the rave. During B.A.P’s comeback showcase, leader/producer/all-around talented guy Yongguk explained that Matrix is about the hardships that they’ve have gone through “in their twenties” (although we have a nagging suspicion that it’s really just a subtle jab to their agency). When producing this album, Yongguk revealed that he worked on it without the intention to conquer charts, but to narrate the personal stories of each member. While we love their usual repertoire of social justice themes, it’s about time the boys bring awareness to themselves for a change. We don’t know about you, but ‘Young, Wild & Free’ still strikes us as unapologetically B.A.P (in a good way) – anthemic hooks, hard-hitting riffs and all. Cinematography is oddly reminiscent of ‘No Mercy’ with a dash of ‘Hurricane’, ‘Warrior’ and ‘Excuse Me’, while the lyrics impart the same message of carpe diem as ‘One Shot’. Despite the similar elements, we like how B.A.P keeps it fresh while maintaining their signature sound. Let’s not forget the profound imagery symbolism in ‘Young, Wild & Free’ that we’re all familiar with. We’ll leave it up to y’all to come up with the plot theories – let us know your interpretations in the comments below! Our favourite cut though, has got to be the last shot of the boys throwing coloured powder at each other with wild abandon. All of them had the brightest smiles on their faces, and that’s something we haven’t seen in a while. … Need we say more? It looks like B.A.P has returned to their snooze-and-you-lose routine – Daehyun announced that another (yes, you read that right) mini album is scheduled to be released next February, as well as a solo B.A.P concert in Seoul! Who’s ready for Live on Earth 2016? iKON is back with 2 tracks this time, we think it’s a move to appease us fans for the delay of their full album. Bobby and B.I slays it with hip-hop track ‘Anthem’ and the group tones things down with a YG Entertainment styled ballad ‘Apology’. Check out the MVs below! Though we like both tracks, we LOVE ‘Apology’. It’s always nice to see the focus shift to the vocalists of the group. Which track do you prefer? Let us know by commenting below!